Did you also know that children of homeowners are 116% more likely to graduate college? So far Habitat RFV has housed almost 100 community members in the valley. Help us help more families in need of a hand-up, not a hand-out. 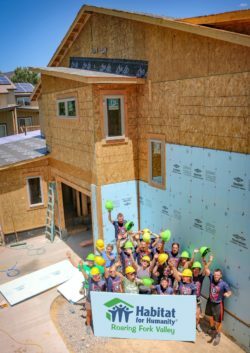 100% of your donation goes into our home building operation. Join our quest- Donate at HabitatRoaringFork.org.